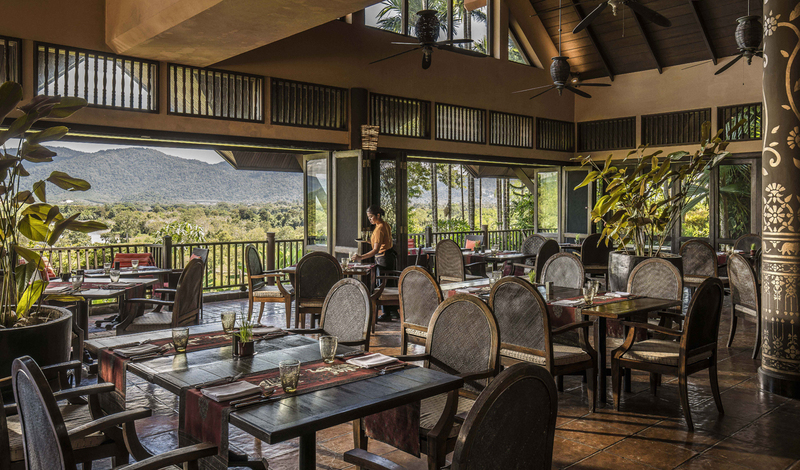 Well, where do we start, this privileged location in Chiang Rai boasts some friendly four-footed two-ton neighbours…yep, an elephant conservation camp is right on your doorstep. Enjoy an elephant ‘drive’ at sunrise, a longboat ride along the Mekong river, and astounding treks through surrounding bamboo groves and rice paddy. 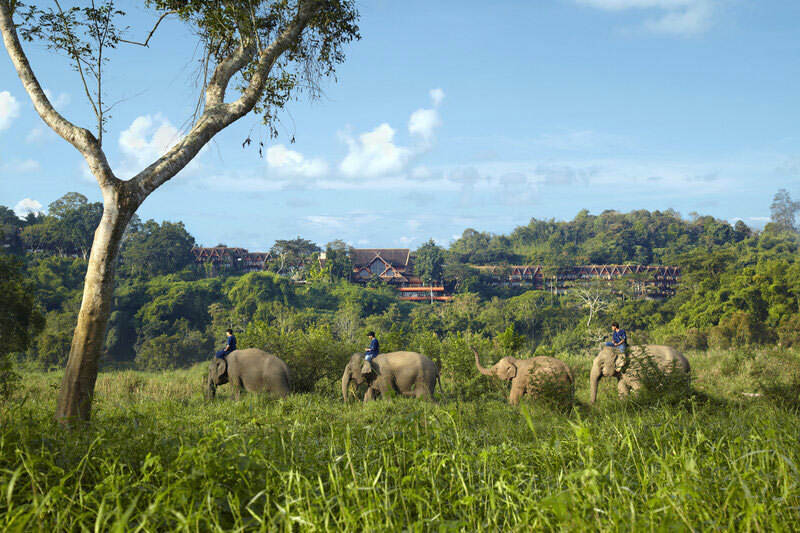 The Anantara is guaranteed to give you a rare glimpse at life in a traditional mahout’s village.